When faced with Life-Threatening Bleedings & Injuries, every second makes a Difference. You can be that Life Changing Difference. In our daily lives, we do not anticipate dangers or emergency situations, but they are as real and rampant like other aspects of our life. Moreover, we are often unaware & unprepared of tools & techniques that can drastically help an individual in need of critical first aid. We believe that people should be empowered with medical tools that are simple enough to make a bystander a first responder. Aristeia develops a Medical Tourniquet that helps control bleedings in emergency situations quickly & with ease. In our daily lives, we do not anticipate dangers or emergency situations, but they are as real and rampant like other aspects of our life. Moreover, we are often unaware & unprepared of tools & techniques that can drastically help an individual in need of critical first aid. We believe that people should be empowered with medical tools that are simple enough to make a bystander a first responder. 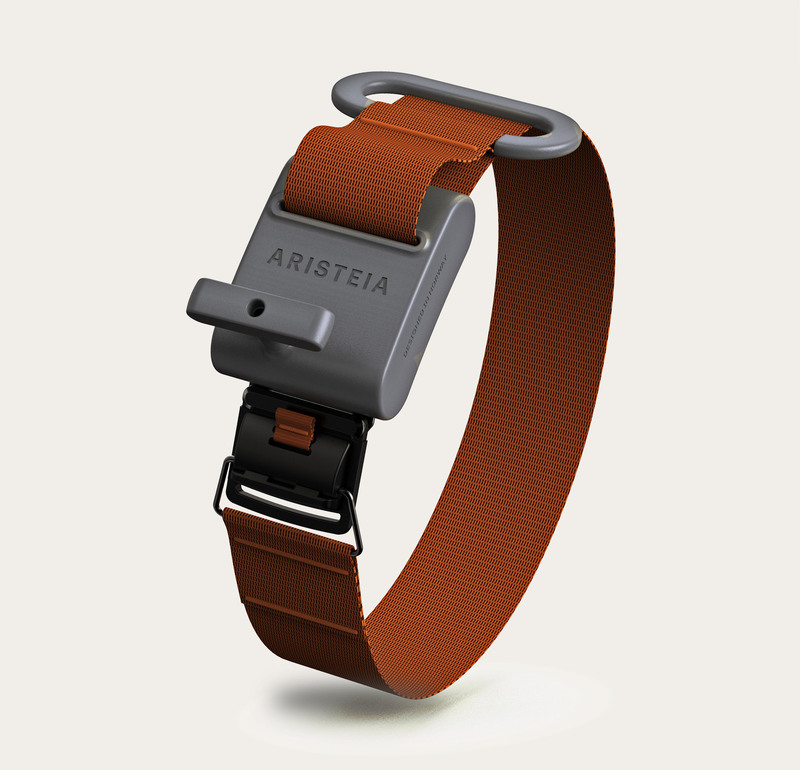 Aristeia is a Medical Tourniquet that helps control bleedings in emergency situations quickly & with ease. Emergency Situations are more common than we think. 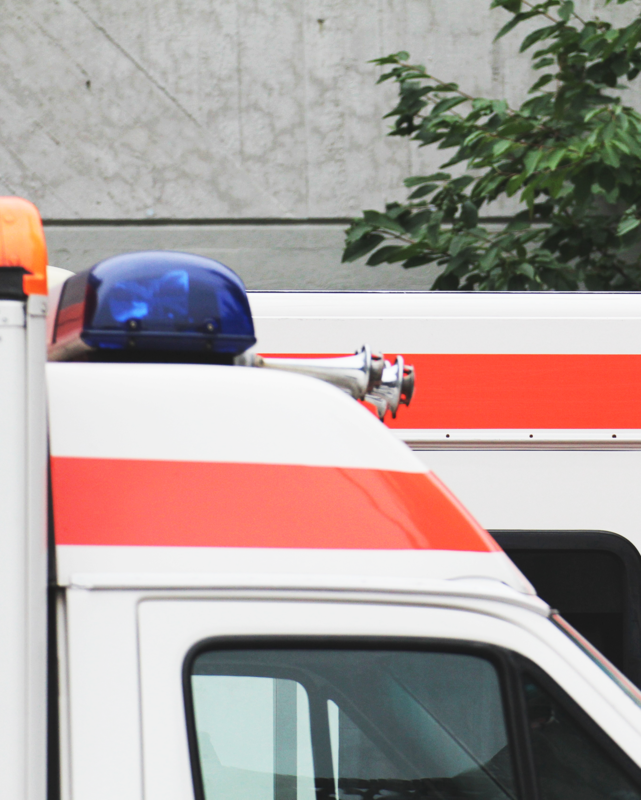 We see Ambulances bustling around the city & often wonder that emergency situations can happen anywhere & anytime. Accidents, natural disasters, & mass casualty events happen – and they happen without prior notice. What can we do as individuals to be prepared & even handle these scenarios until Medical Responders come in? Firstly education of the general public in First Aid is essential. This knowledge provides a person, the much-needed confidence to save someone´s life. Secondly, if the life-saving equipment is complicated to understand & operate, people can lose their lives. The difference between rescue & disaster is a matter of few seconds. When a critical injury on an arm or leg results in intense blood loss, an Emergency Tourniquet must be applied with proper care. A tourniquet will limit the loss of blood & provide you with extra time until an Ambulance can get to the scene. Emergency bleedings are more common than we think. We see Ambulances bustling around the city & often wonder that emergency situations can happen anywhere & anytime. Accidents, natural disasters, & mass casualty events happen – and they happen without prior notice. What can we do as individuals to be prepared & even handle these scenarios until Medical Respondents come in? 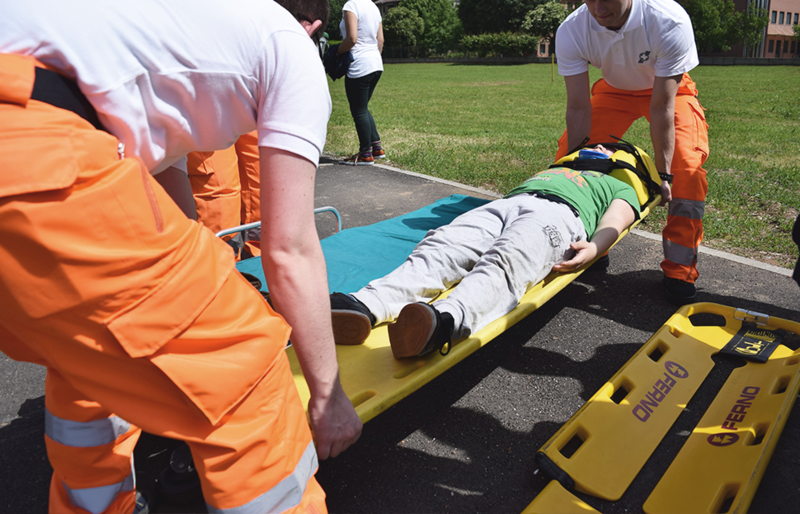 Firstly education of the general public in First Aid is essential. This knowledge provides a person, the much-needed confidence to save someone´s life. Secondly, if the life-saving equipment is complicated to understand & operate, people can lose lives. The difference between rescue & disaster is a matter of few seconds. When a critical injury on an arm or leg results in intense blood loss, an Emergency Tourniquet must be applied with proper care. A tourniquet will limit the loss of blood & provide you with extra time until an Ambulance can get to the scenario. Emergency Situations are more common than we can imagine. We see Ambulances bustling around the city & often wonder that emergency situatios can happen anywhere & anytime. Accidents, natural disasters, & mass casualty events happen – and they happen without prior notice. What can we do as individuals to be prepared & even handle these scenarios until Medical Respondents come in? Firstly training of General Public in First Aid is essential. This knowledge provides a person, the much needed confidence to save someone´s life. Secondly, if the life saving equipment is complicated to understand & operate, people can lose lives. The difference between rescue & disaster is a matter of few seconds. When a critical injury on an arm or leg results in intense blood loss, an Emergency Tourniquet must be applied with proper care. A tourniquet will limit the loss of blood & provide you with extra time until an Ambulance can get to the scenario. We see Ambulances bustling around the city & often wonder that emergency situations can happen anywhere & anytime. Accidents, natural disasters, & mass casualty events happen – and they happen without prior notice. What can we do as individuals to be prepared & even handle these scenarios until Medical Respondents come in? Firstly training of general public in First Aid is essential. This knowledge provides a person, the much-needed confidence to save someone´s life. Secondly, if the life-saving equipment is complicated to understand & operate, people can lose lives. The difference between rescue & disaster is a matter of few seconds. When a critical injury on an arm or leg results in intense blood loss, an Emergency Tourniquet must be applied with proper care. A tourniquet will limit the loss of blood & provide you with extra time until an Ambulance can get to the scenario. 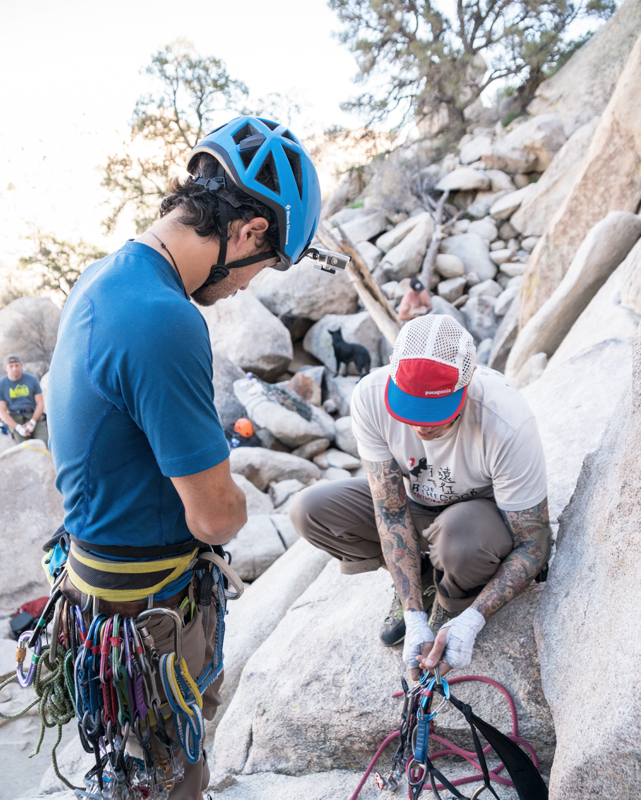 Being confident & prepared is vital to one´s own safety as well as the life of others in dire situations. ﻿Being confident & prepared is vital to one´s own safety as well as the life of others in dire situations. 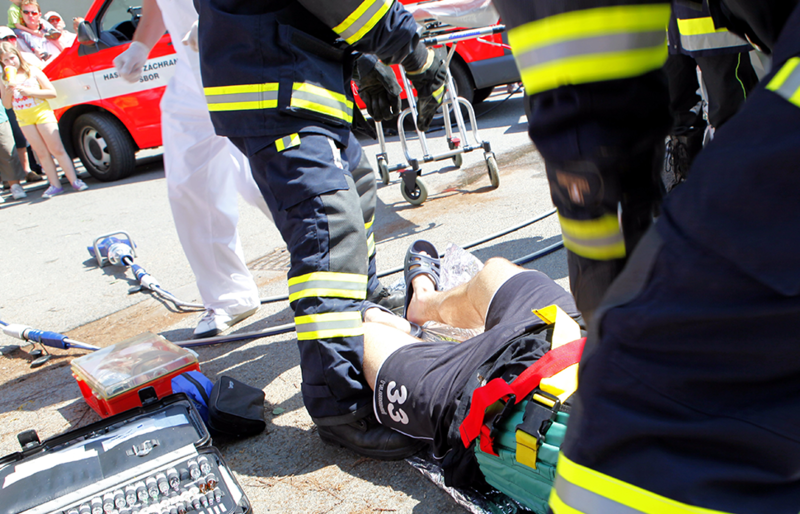 Providing advancements in trauma care technology is essential to improve first responder capabilities. Our ambition is to empower first responders through simplicity & intuition. 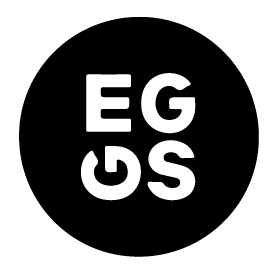 We want to contribute, innovate & create. An Emergency Tourniquet that Saves Time & Lives. 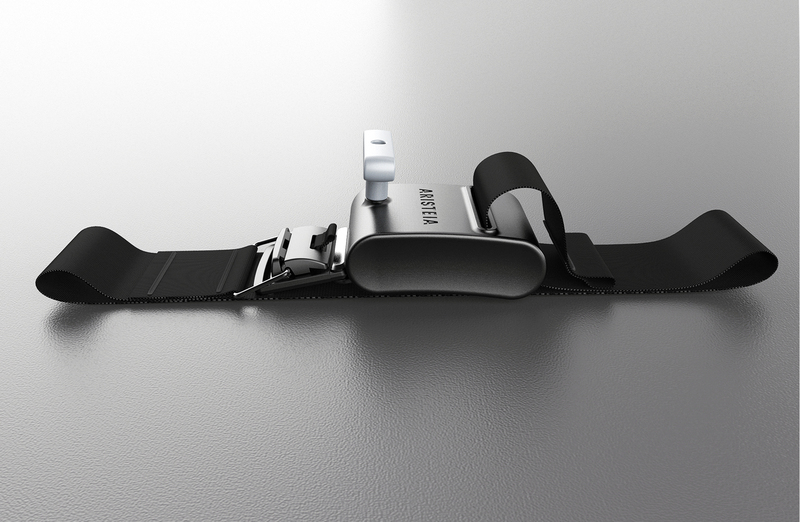 Aristeia´s ergonomic design enables first responders to act quickly within a short critical time window. It's as simple as putting the device & pulling the string. The device simultaneously detects the right amount of pressure & locks itself. It is also quite simple to remove and re-apply Aristeia Tourniquets. We are introducing a novel mechanism that is really simple to operate. The device has the capability of intuitively adapting to one´s limb size. All this is possible without any batteries or electrical pieces. Aristeia is a completely mechanical. 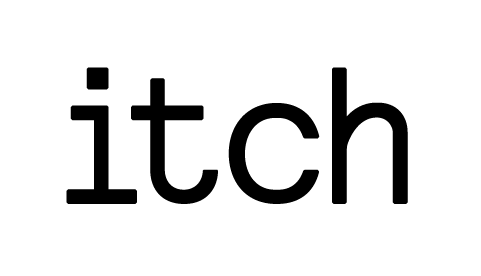 We are introducing a new work mechanism that is really simple to operate. The device has the capability of intuitively adapting to one´s limb size. All this is possible without any batteries or electrical pieces. Aristeia is a completely mechanical. We are introducing a new work mechanism that is really simple to operate. The device has the capability of intuitively adapting to one´s limb size. All this is possible without any batteries or electrical pieces. Aristeia is completely mechanical. Aristeia has been designed with the user at the center of it´s design exercise. It´s designed to be used with one hand & quick application in stressful situations. Upon application the device is designed to cause no extra pain to the patient. Aristeia had been designed with the user at the center of it´s design exercise. It´s designed to be used with one hand & quick application in stressful situations. Upon application the device is designed to cause no extra pain to the patient. Aristeia had been designed with the user at the center of its design exercise. It´s designed to be used with one hand & quick application in stressful situations. Upon application, the device is designed to cause no extra pain to the patient. The device is the result of a close dialogue with experienced military professionals. 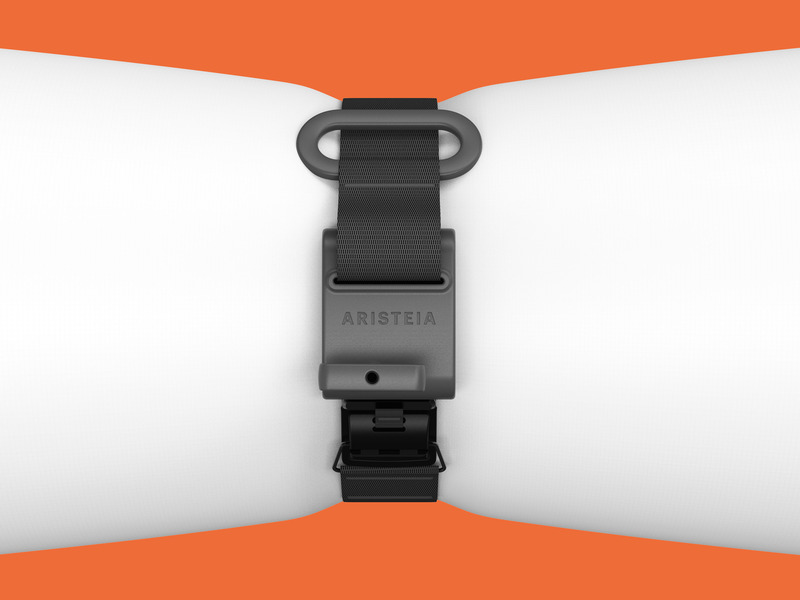 With the support of Norwegian Ministry of Defence, Aristeia aims to undergo tests & certifications that will provide a device that will stand the test of time & emergency situations. The device is a result of several years of hans on experience with the military. 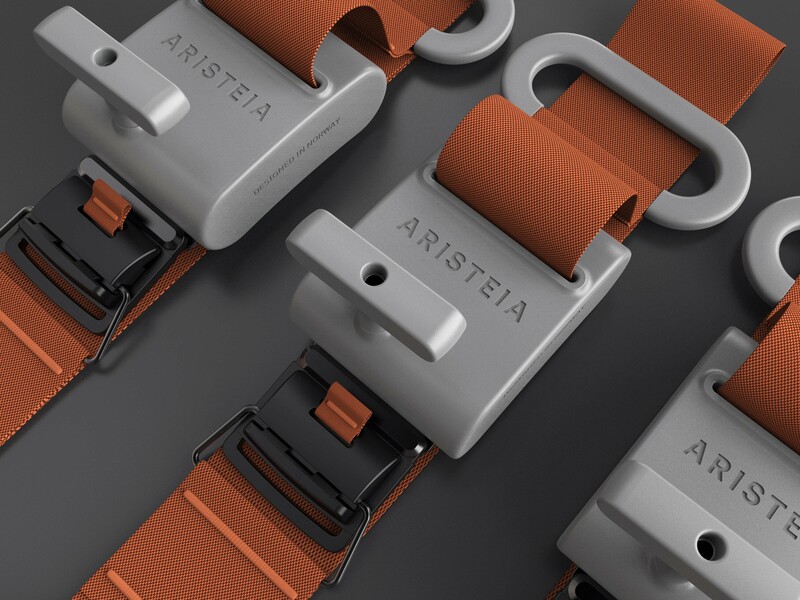 With the support of Norwegian Ministry of Defence, Aristeia aims to undergo tests & certifications that will provide a device that will stand the test of time & emergency situations. The device is a result of several years of hands-on experience with the military. 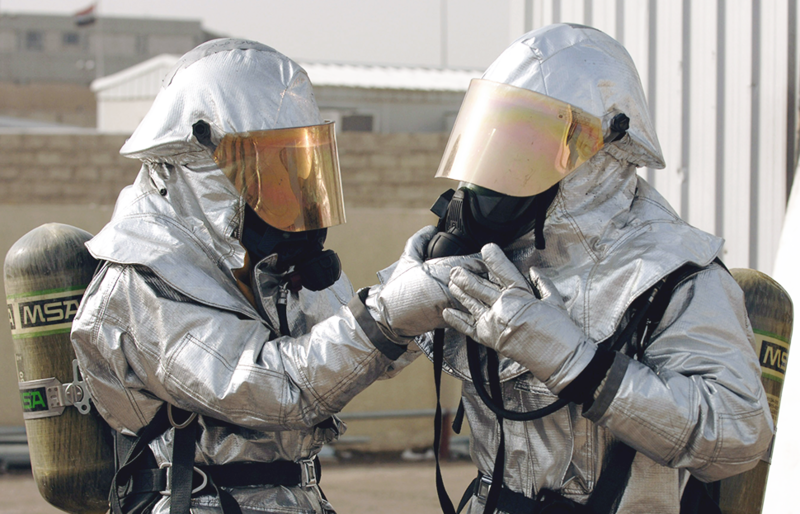 With the support of Norwegian Ministry of Defence, Aristeia aims to undergo tests & certifications that will provide a device that will stand the test of time & emergency situations. Everyone can be a First Responder be it special forces as well as civillians. Aristeia enables everyone with ability & responsibility. Everyone can be a First Responder, be it special forces as well as civilians. Aristeia enables everyone with ability & responsibility. Everyone can be a First Responder be its special forces as well as civilians. Aristeia enables everyone with ability & responsibility. We have designed Aristeia to be intuitive enough for a lay person to use & provide care. The learning curve is really small & simple, the mechansim is reminiscent of a seatbelt that everyone is used to already. We believe that Aristeia should be a part of every School, Public Space, Vehicle & Office ´s First Aid Kits & Rooms. 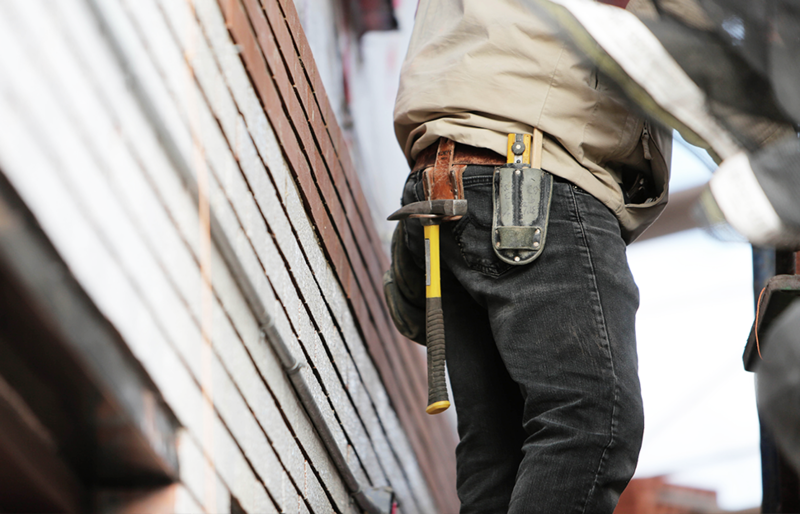 You can Be rest assured that when you got to your next camping trip or working at an offshore site or even working in your carpenter´s workshop, you are safe & covered from any emergency. We have designed Aristeia to be intuitive enough for a Householder to use & provide care. The learning curve is really small & simple, the mechanism is reminiscent of a seatbelt that everyone is used to already. It is quite hard to go wrong with the application of our Tourniquet & even if you do the removal & reapplication is a matter of seconds. We believe that Aristeia should be a part of every School, Public Space, Vehicle & Office ´s First Aid Kits & Rooms. We have designed Aristeia to be intuitive enough for a Householder to use & provide care. The learning curve is really small & simple, the mechansim is reminiscent of a seatbelt that everyone is used to already. It is quite hard to go wrong with the application of our Tourniquet & even if you do the removal & reapplication is a matter of seconds. We believe that Aristeia should be a part of every School, Public Space, Vehicle & Office ´s First Aid Kits & Rooms. Hunting, Shooting Range, Outdoor Activities, Forestry, Agriculture or Farming Accidents, Fractures. 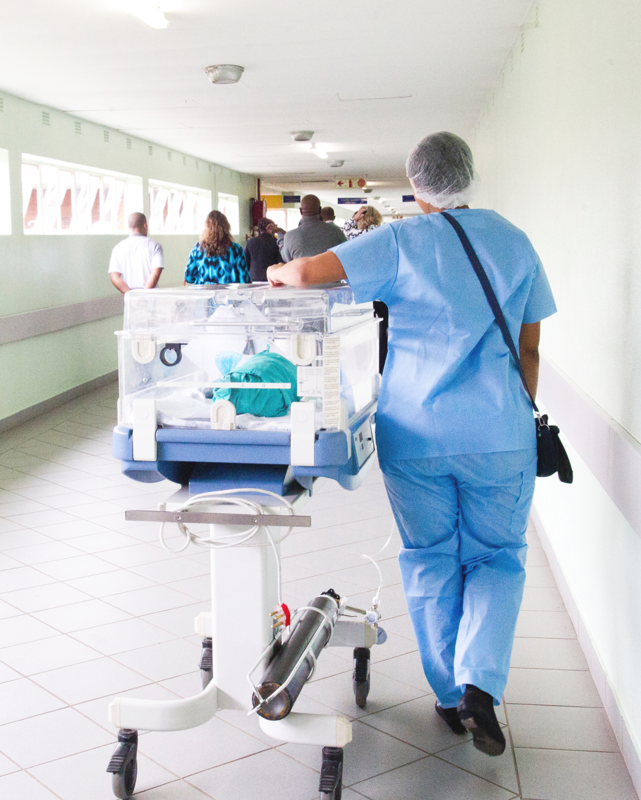 Health Care Workers encounter Emergency Situations everyday. They are quick on their feet to provide care as soon as a situations arise. Since a large nuber of patients may come in everday: Time is vital. A 15 second delay may mean not being able to attend to another patient in need. Aristeia has been developed closely with Health Care experts to reduce the application time drastically. We want Aristeia to resonate with trust & reliability among the medical Community. Health Care Workers encounter Emergency Situations every day. They are quick on their feet to provide care as soon as a patient comes in. Since a large number of patients may come in every day: Time is vital. A 15-second delay may mean not being able to attend to another patient in another emergency. Aristeia has been developed closely with Health Care experts to reduce the application time drastically. 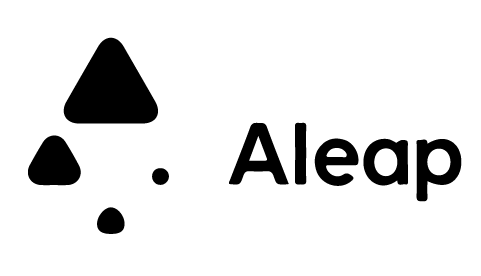 We want Aristeia to resonate with trust & reliability among the medical Community. Health Care Workers encounter Emergency Situations everyday. They are quick on their feet to provide care as soon as a patient comes in. Since a large number of patients may come in everday: Time is vital. A 15 second delay may mean not being able to attent to another patient in another emergency. Aristeia has been developed closely with Health Care experts to reduce the application time drastically. We want Aristeia to resonate with trust & reliability among the medical Community. Health Care Workers encounter Emergency Situations every day. They are quick on their feet to provide care as soon as a patient comes in. Since a large number of patients may come in everyday: Time is vital. A 15-second delay may mean not being able to attend to another patient in another emergency. Aristeia has been developed closely with Health Care experts to reduce the application time drastically. We want Aristeia to resonate with trust & reliability among the medical Community. Firefighters, Police, Paramedics, EMT, EMS, Volunteers. Being in the Military is consistent interaction with danger. During Modern Conflicts the stakes are evidently high but during peacetime, Military personnel has to engage in training exercises & courses to be prepared for Emergency Situations. Traditionally Tourniquets were designed for the military & every Soldier is advised to carry one in their back-pack. Aristeia is a tribute to the traditional tourniquet that has saved countless lives on the battlefield. Our device takes cues from the traditional design & re-contextualizes it with contemporary times. 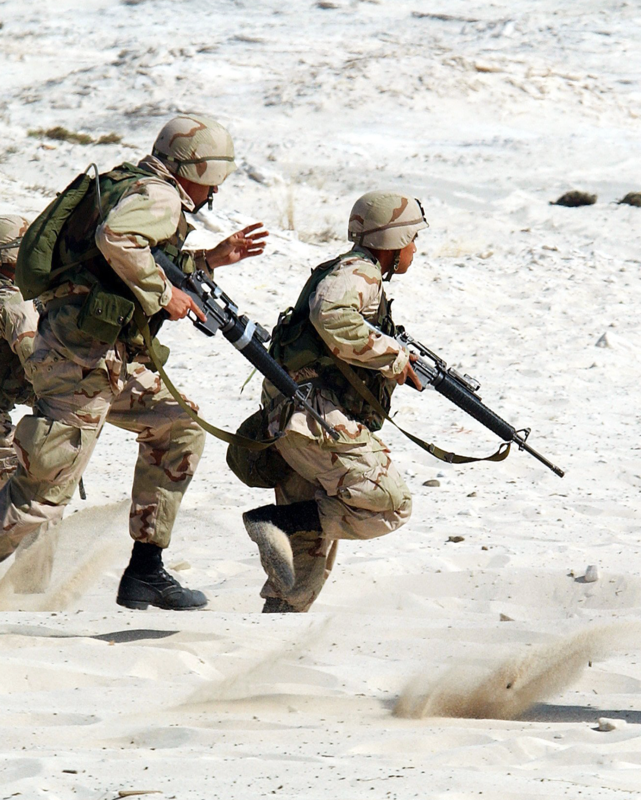 With better technology, material & ergonomics, Aristeia aspires to provide emergency care to our Soldiers. Being in the Military is consitent interaction with danger. During war time the stakes are evidently high but during peace time, Military personnel have to engage in training Exrecises & Courses to be prepared for Emergency Situations. Traditionally Tourniquets were designed for the military & every Soldier is advised to carry one in their back-pack. Aristeia is a tribute to the traditional tourniquet that has saved countless lives on the battlefield. Our device takes cues from the traditional design & re-contextualises it with contempoary times. With better technology, material & ergonomics, Aristeia aspires to provide emergency care to our Soldiers. Being in the Military is consistent interaction with danger. During Conflicts, the stakes are evidently high but during peacetime, Military personnel has to engage in training Exercises & Courses to be prepared for Emergency Situations. Traditionally Tourniquets were designed for the military & every Soldier is advised to carry one in their back-pack. Our purpose isn´t only personal safety. It´s also empowerment. "Our purpose isn´t only personal safety. It´s also empowerment." "The word Aristeia represents the empowerment of Greek heroes from ancient histories. Through fortitude individuals were able to turn the tides of battle. As an avid history nerd, I have been fascinated with the Italian renaissance and the pursuit of new or lost knowledge. For knowledge to have impact, however, it must be applied. Aggregated information translated into action is my take on the concept of innovation. Teaching in ancient Italy, in small groups engaged in dialogue with a mentor, served as an inspiration when I founded the Vector Program (Vektorprogrammet), Norway’s largest STEM-promoting NGO. With the efforts of more than 1200 graduate students, Vektorprogrammet has provided easier access to qualified help to junior high school students in university cities throughout Norway. While in the Norwegian Royal Guard, I was introduced to the windlass tourniquets. An idea for an improved design fermented through my studies at NTNU. Having understood the incredible impact of tourniquets in modern conflicts, I I am committed to contribute in the form of an alternative way of stopping lethal hemorrhages. I believe that anyone should be able to perform first aid in an easy-to-understand way when facing life-threating injuries." "The word Aristeia represents the empowerment of Greek heroes from ancient histories. Through fortitude, individuals were able to turn the tides of battle. As an avid history nerd, I have been fascinated with the Italian Renaissance and the pursuit of new or lost knowledge. For knowledge to have an impact, however, it must be applied. Aggregated information translated into action is my take on the concept of innovation. Teaching in ancient Italy, in small groups engaged in dialogue with a mentor, served as an inspiration when I founded the Vector Program (Vektorprogrammet), Norway’s largest STEM-promoting NGO. With the efforts of more than 1200 graduate students, Vektorprogrammet has provided easier access to qualified help to junior high school students in university cities throughout Norway. While in the Norwegian Royal Guard, I was introduced to the windlass tourniquets. 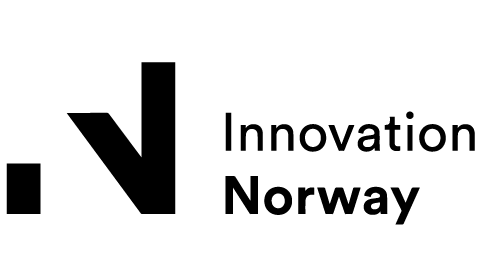 An idea for an improved design fermented through my studies at NTNU. Having understood the incredible impact of tourniquets in modern conflicts, I I am committed to contributing in the form of an alternative way of stopping lethal hemorrhages. I believe that anyone should be able to perform first aid in an easy-to-understand way when facing life-threating injuries." A glimpse into our daily life at Aristeia.